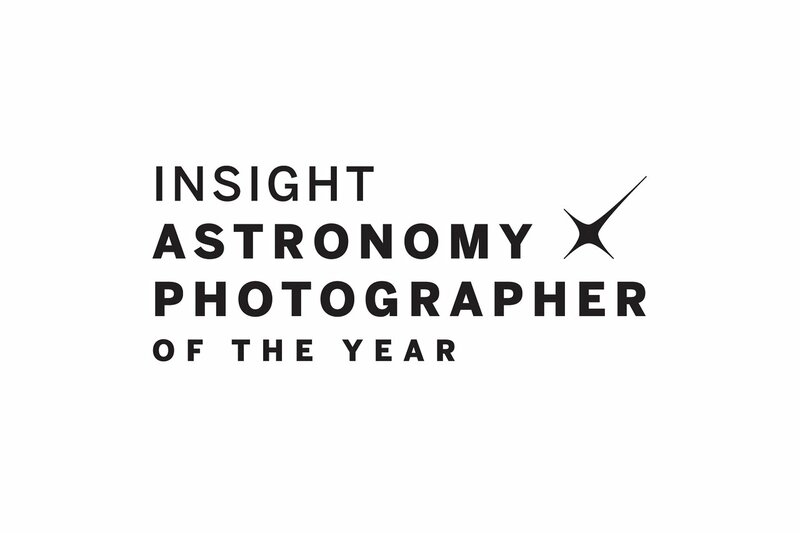 The Royal Observatory Greenwich, in association with Insight Investment and BBC Sky at Night Magazine, has announced the key dates for the Insight Astronomy Photographer of the Year 2018 competition — its annual global search for the most beautiful and spectacular visions of the cosmos, whether they are striking pictures of vast galaxies millions of light-years away, or dramatic images of the night sky much closer to home. ESO supports the 2018 competition by providing a judge from its education and Public Outreach Department (ePOD). Now in its tenth year, the hugely popular competition opens to entrants on Monday 15 January, giving them the chance of taking home the grand prize of £10 000. Entrants will have until Friday 9 March to enter up to ten images in the various categories of the competition via www.rmg.co.uk/astrophoto. Skyscapes: Landscape and cityscape images of twilight and the night sky featuring the Milky Way, star trails, meteor showers, comets, conjunctions, constellation rises, halos and noctilucent clouds, alongside elements of earthly scenery. Aurorae: Photographs featuring the Northern and Southern Lights. People and Space: Photographs of the night sky including people or a human interest element. Our Sun: Solar images including solar eclipses and transits. Our Moon: Lunar images including lunar eclipses and occultations of planets. Planets, Comets and Asteroids: Everything else in the Solar System, including planets and their satellites, comets, asteroids and other forms of zodiacal debris. Stars and Nebulae: Deep space objects within the Milky Way Galaxy, including stars, star clusters, supernova remnants, nebulae and other intergalactic phenomena. Galaxies: Deep space objects beyond the Milky Way Galaxy, including galaxies, galaxy clusters, and stellar associations. Young Astronomy Photographer of the Year: Pictures taken by budding astronomers under 16 years of age. There are also two special prizes: the Sir Patrick Moore Prize for Best Newcomer, awarded to the best photo by an amateur astrophotographer who has taken up the hobby in the last year and who has not entered an image into the competition before; and Robotic Scope, which acknowledges the best photo taken using one of the increasing number of computer-controlled telescopes stationed at prime observing sites around the world and accessed over the internet by members of the public. Entries to the competition must be submitted by 9 March 2018, and the the winning images will be showcased in the annual exhibition at National Maritime Museum from 24 October 2018. In celebration of ten years of stunning astrophotography, the 2018 exhibition will also feature 100 breathtaking images from the competition’s history. Photographers can enter online by visiting www.rmg.co.uk/astrophoto and each entrant may submit up to ten images to the competition. The full list of rules for photographers are available at http://www.rmg.co.uk/discover/astronomy-photographer-competition/adult-rules and http://www.rmg.co.uk/discover/astronomy-photographer-competition/young-rules.